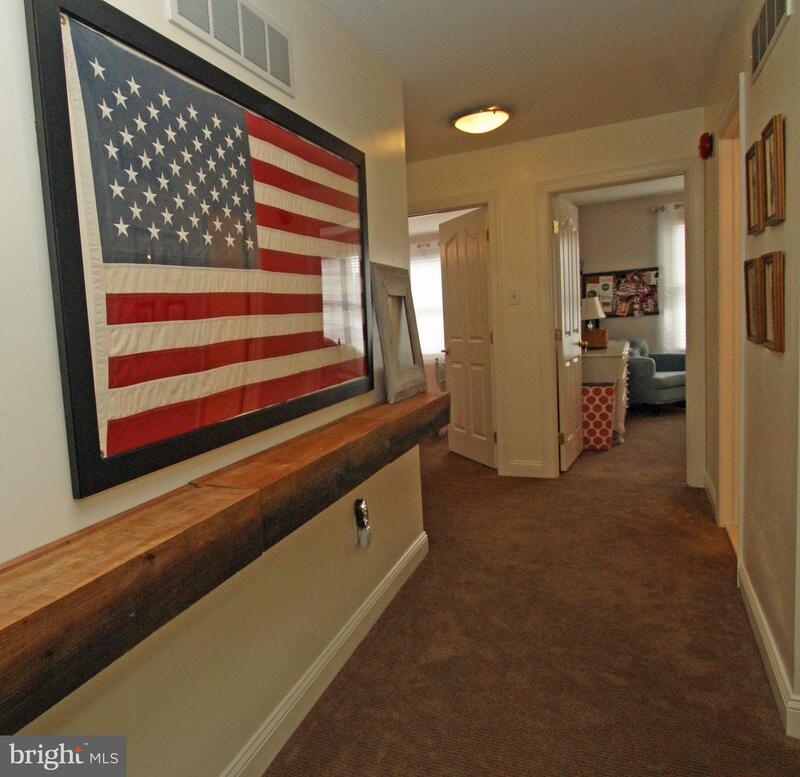 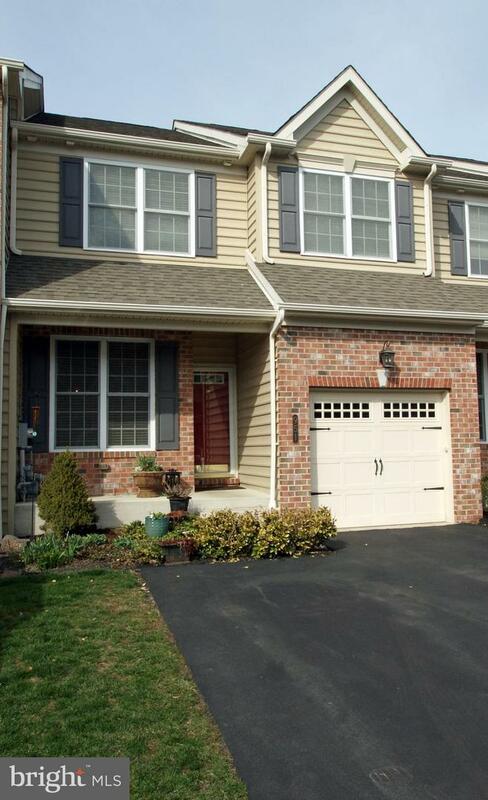 Introducing the gorgeous Wythe Elite townhouse in Village of Caralea 3 Bedroom, 3 full Baths and 1 half Bath.Located on a premium lot offering wooded views in the back yard this home offers deluxe amenities throughout. 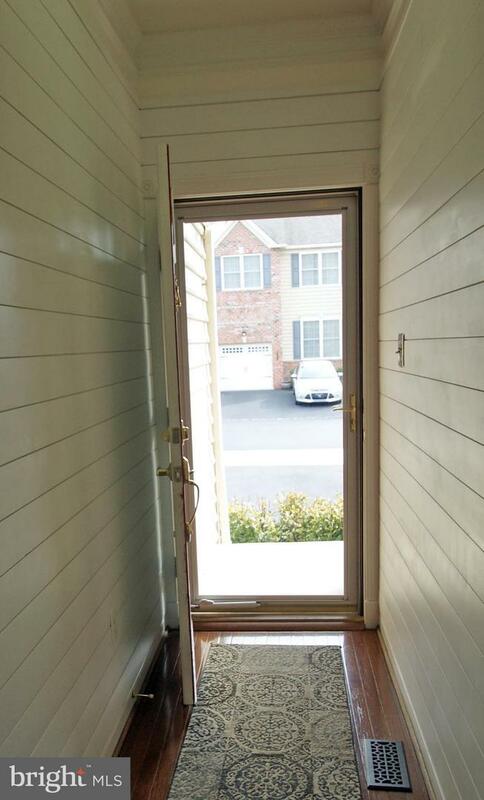 Step onto the covered front porch, enter into an inviting entrance foyer w/Shiplap and hardwood flooring. 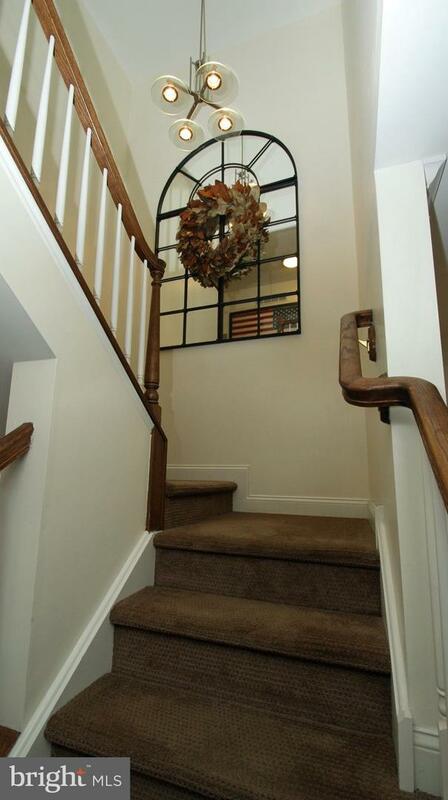 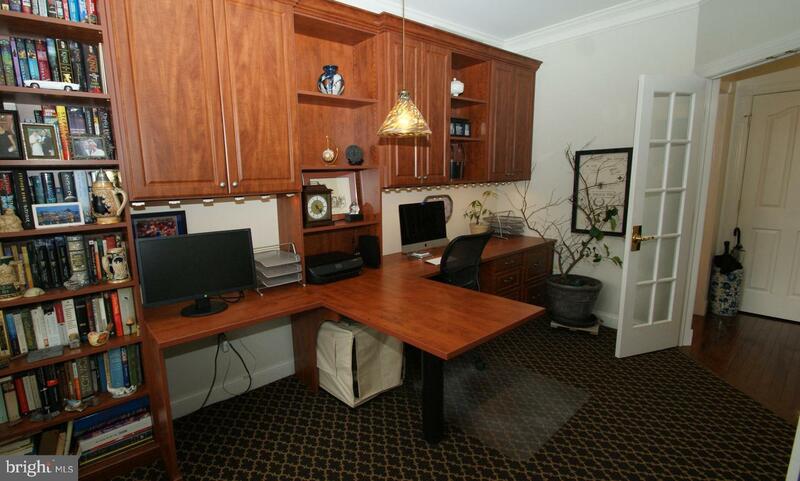 The first floor has Office/Study w/French doors, two station desks, built-ins and upgraded carpeting. 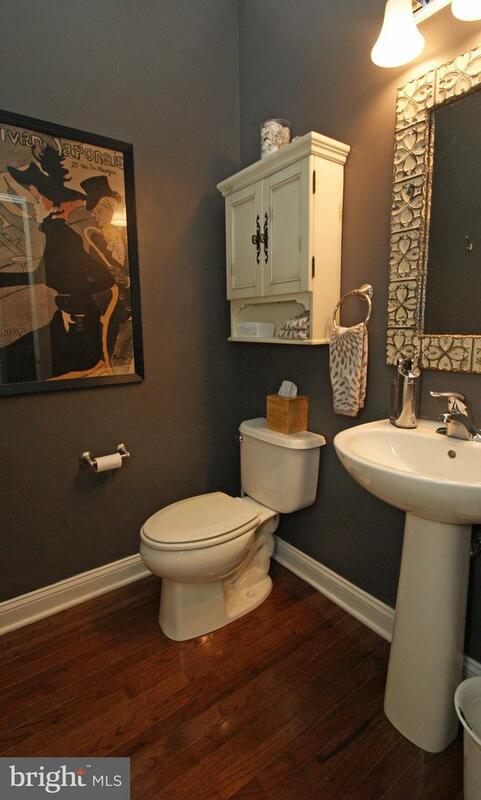 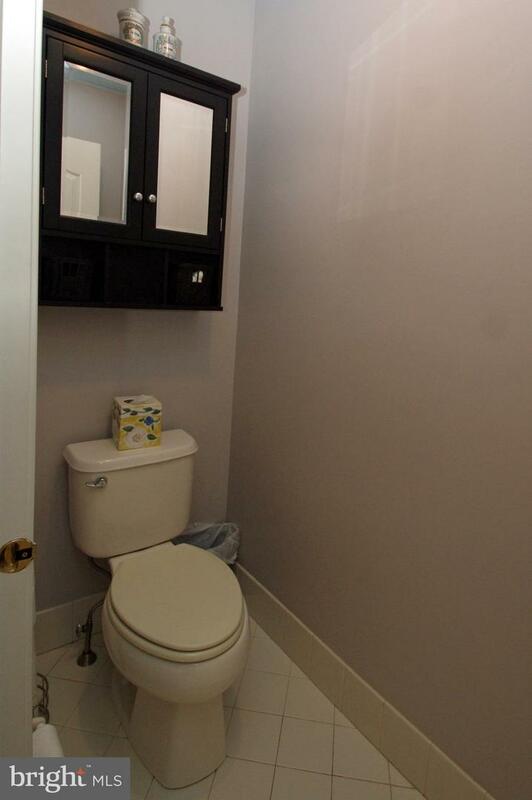 Powder Rm w/pedestal sink, and hardwood flooring. 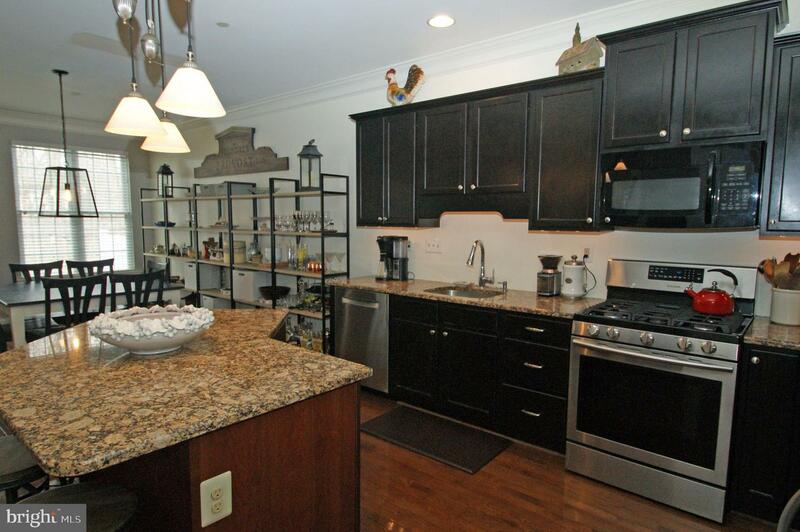 The Eat-In-Kitchen is open, featuring 42~cabinets, granite counter-tops, under cabinet lighting, upgraded fixtures/appliances, built in microwave, dishwasher, gas cooking, and an abundance workspace. 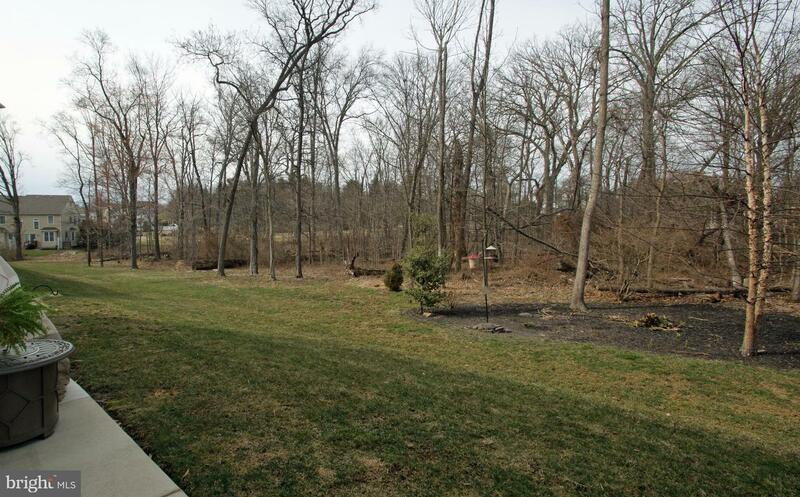 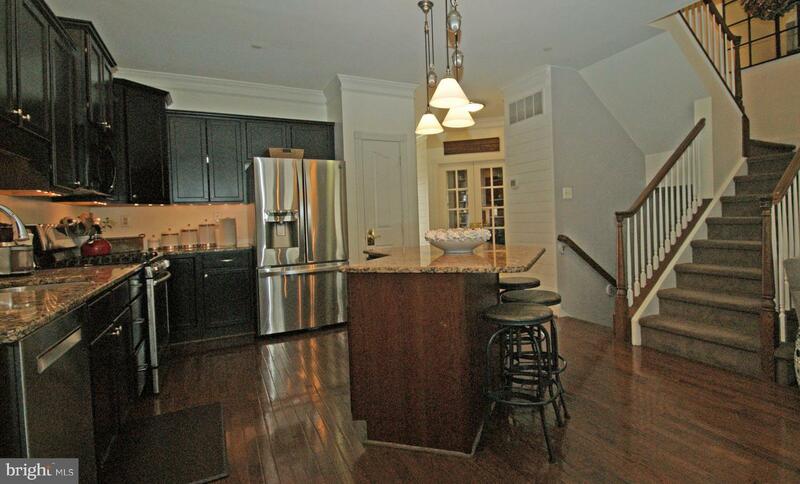 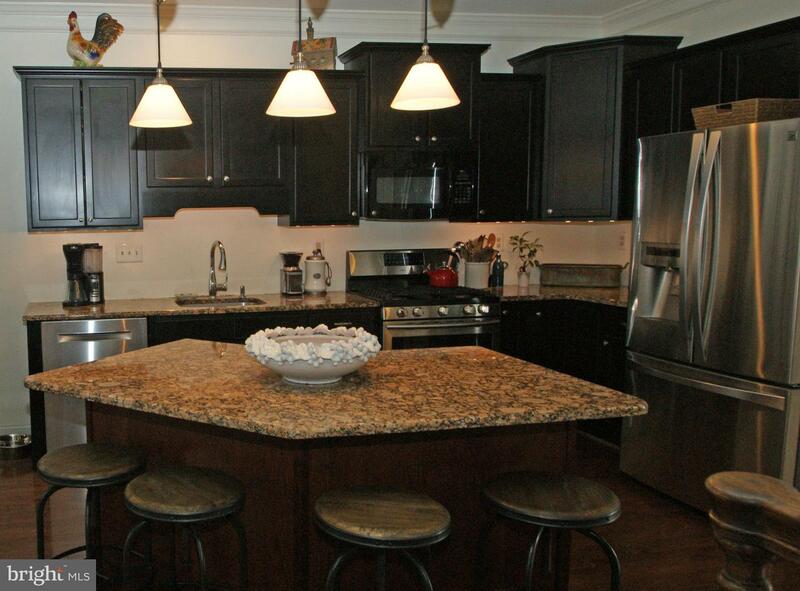 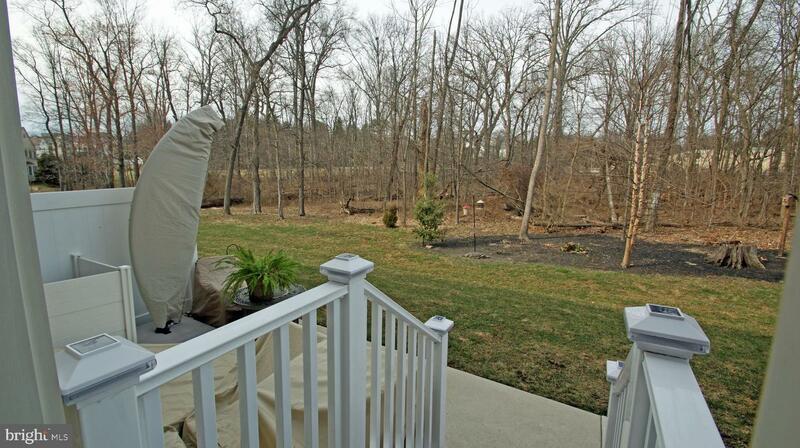 Pantry, island seating, separate Dining area w/access privately landscaped extended back patio. 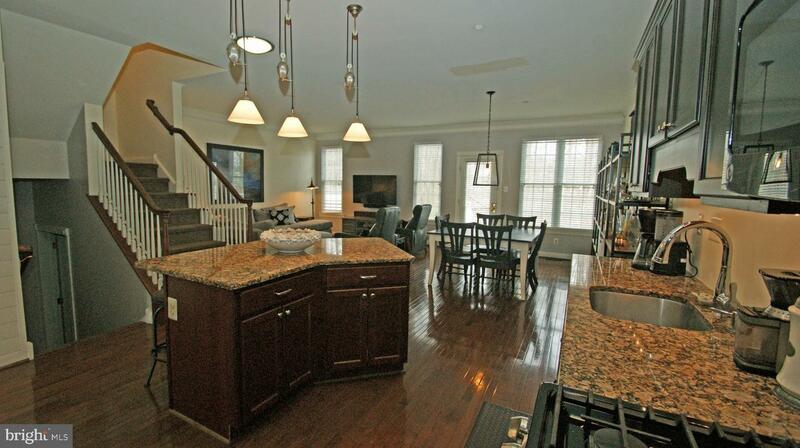 The large Family Rm adjacent to the Kitchen clearly defining this space as the heart of the home. 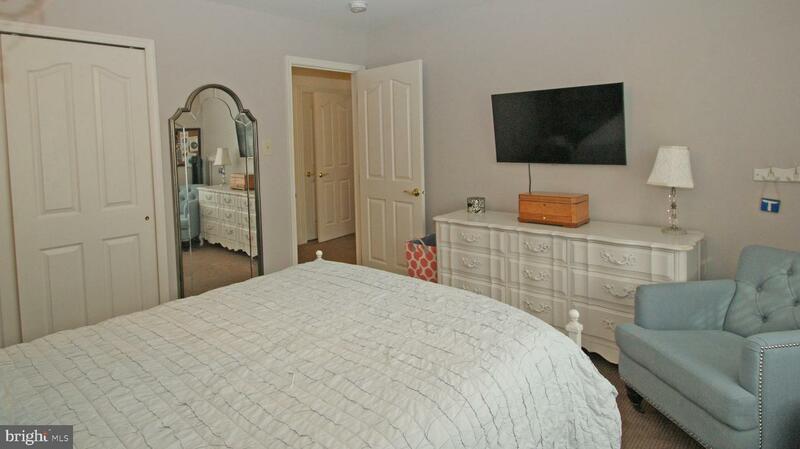 The second floor features spacious landing, Owner~s Suite w/oversized Bedroom w/vaulted ceiling, walk-in closet w/closet organizer, Owner~s Bath w/shower stall, double sinks, linen closet and tile flooring. 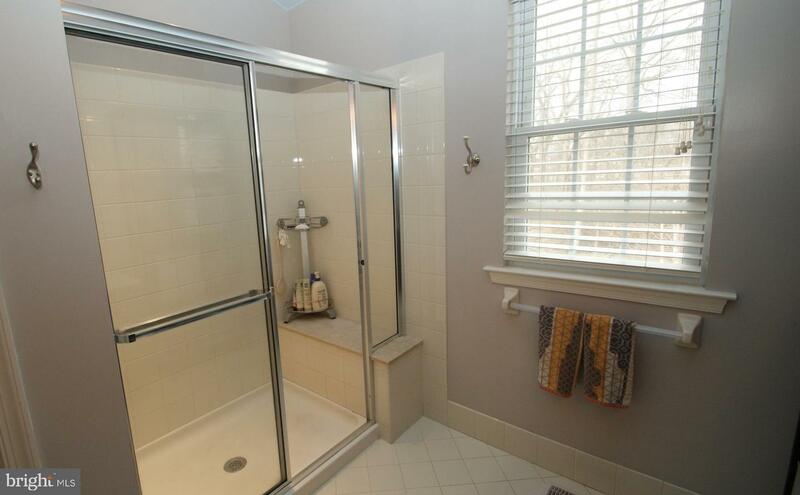 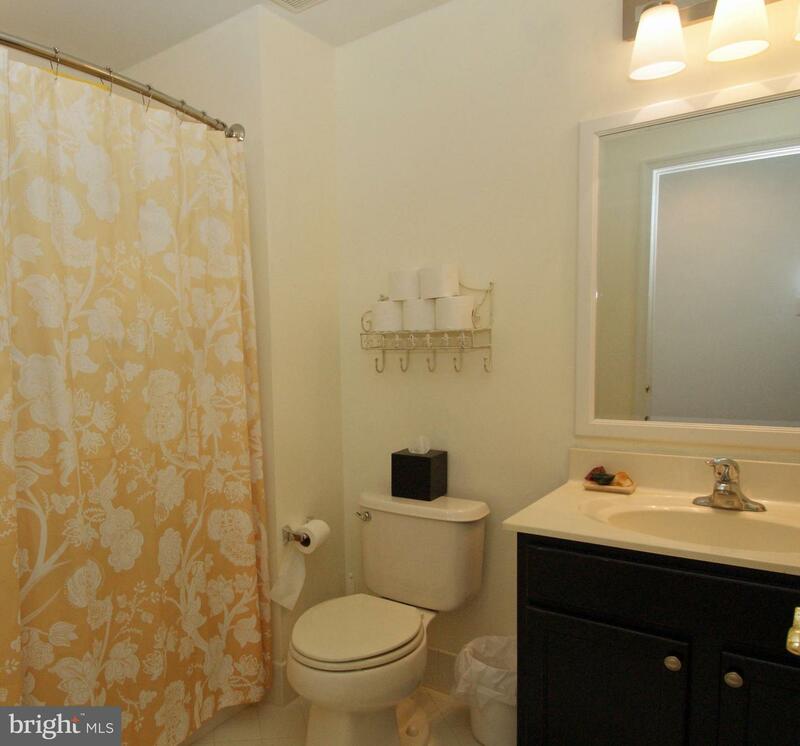 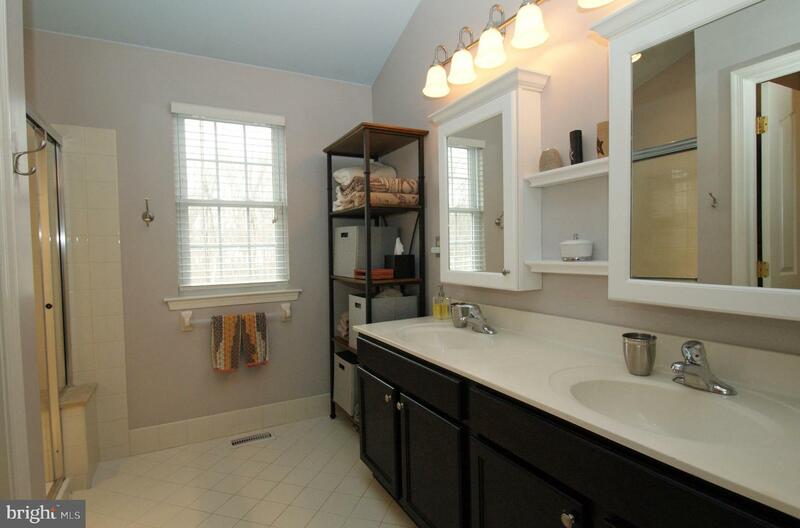 Hall Bath w/tub/shower, sink/vanity and tile flooring. 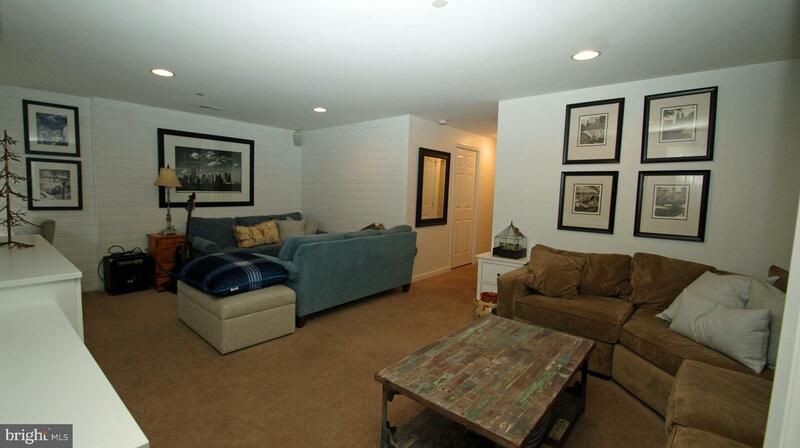 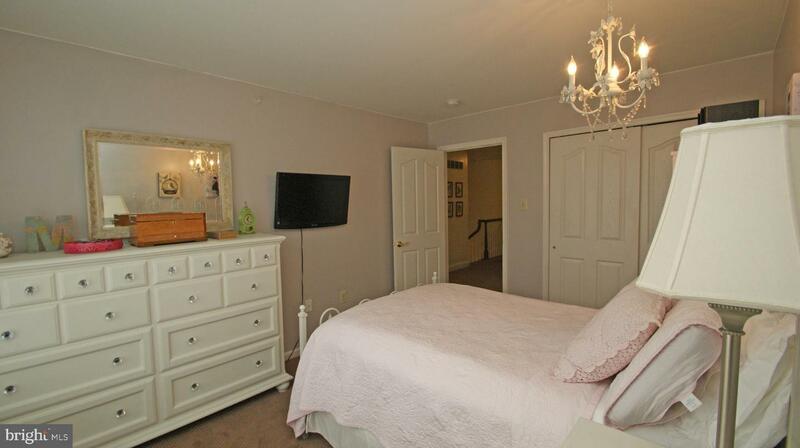 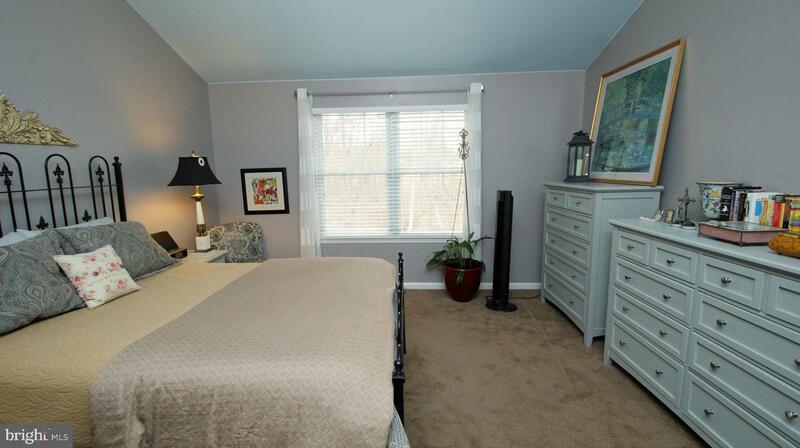 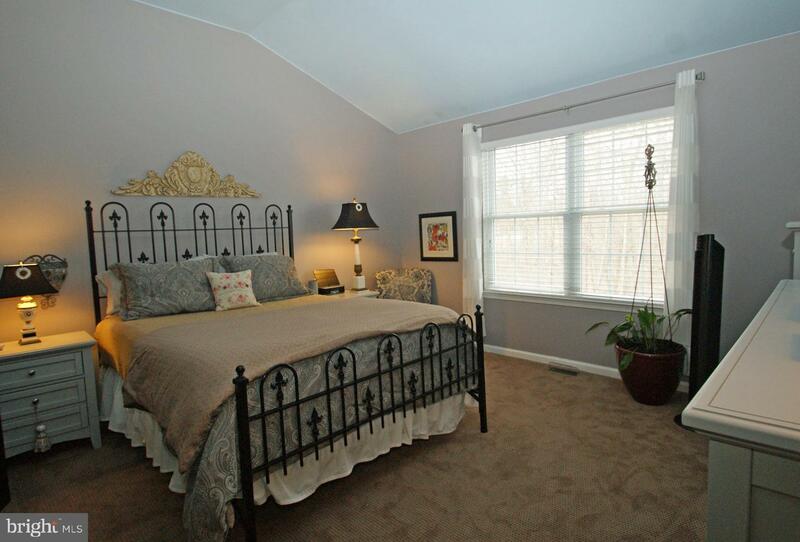 Two additional roomy bedrooms w/carpet flooring, and excellent closet space w/organizers. 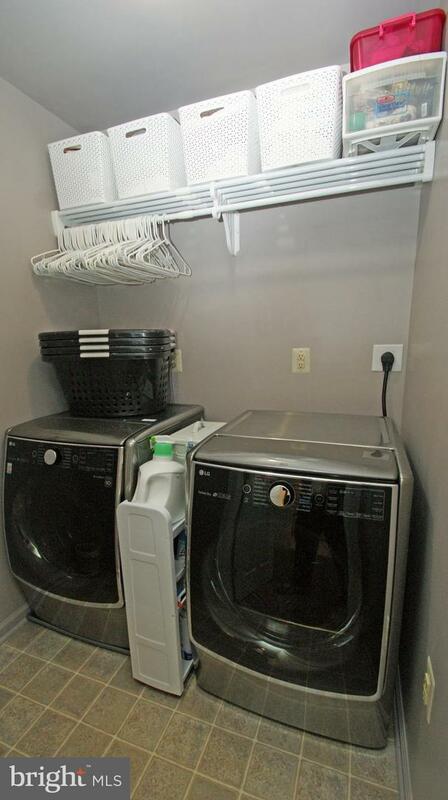 Laundry Rm w/electric and gas dryer hookup, vinyl flooring and shelving completed this space. 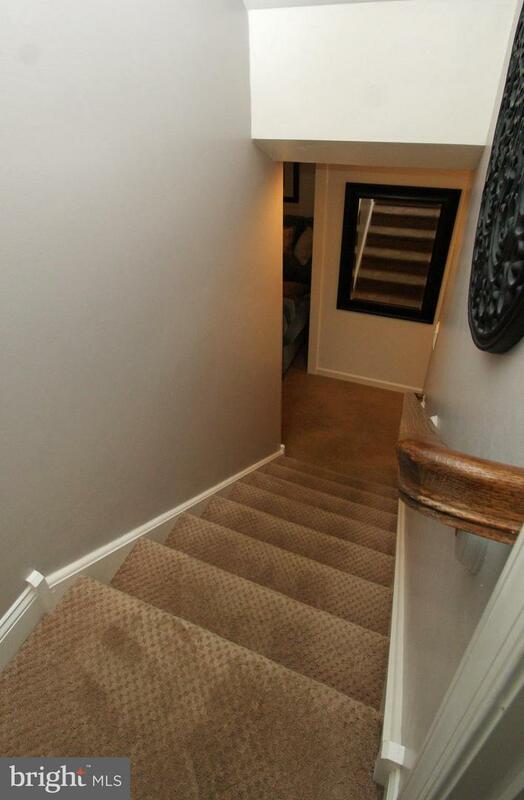 Full finished Basement has Sitting Rm w/Shiplap, built-ins and carpet flooring, Bonus Rm w/carpeting, full Bath has tub/shower, sink, vanity and tile flooring. 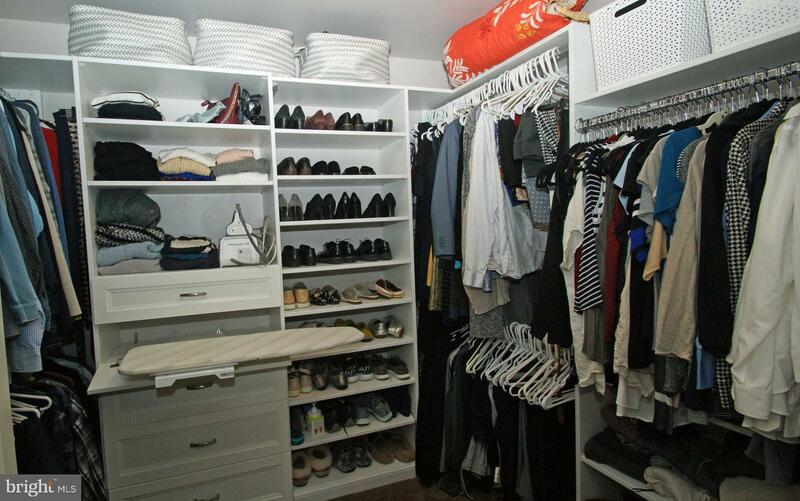 Separate Mechanical Rm/Storage Rm. 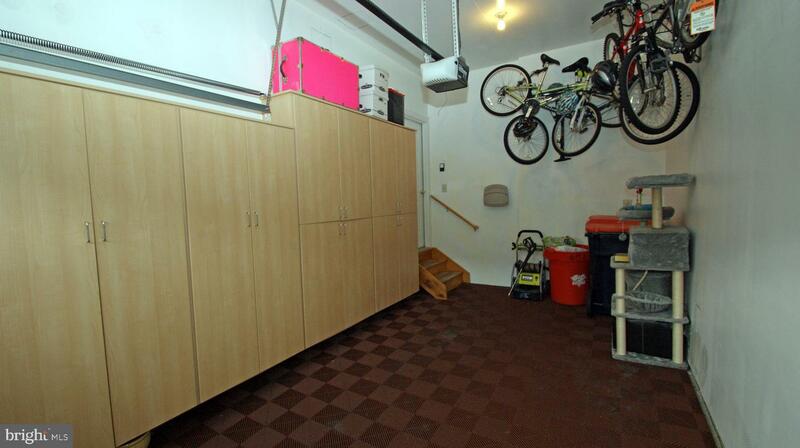 One car attached garage is updated w/modular tile garage flooring, built-in cabinets, and inside access. 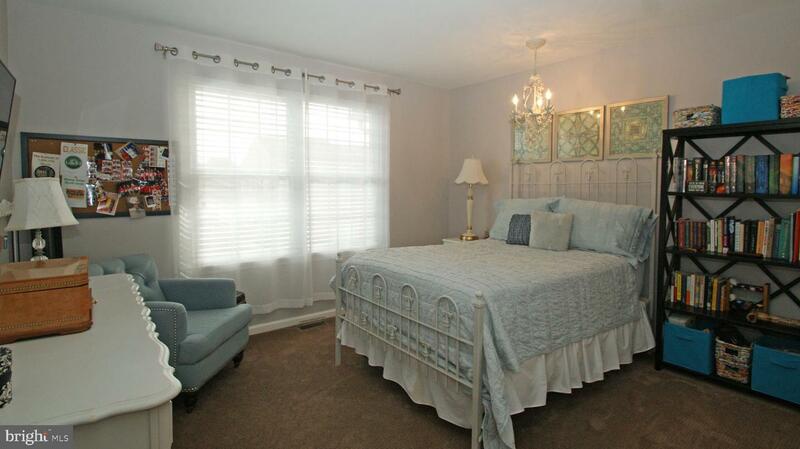 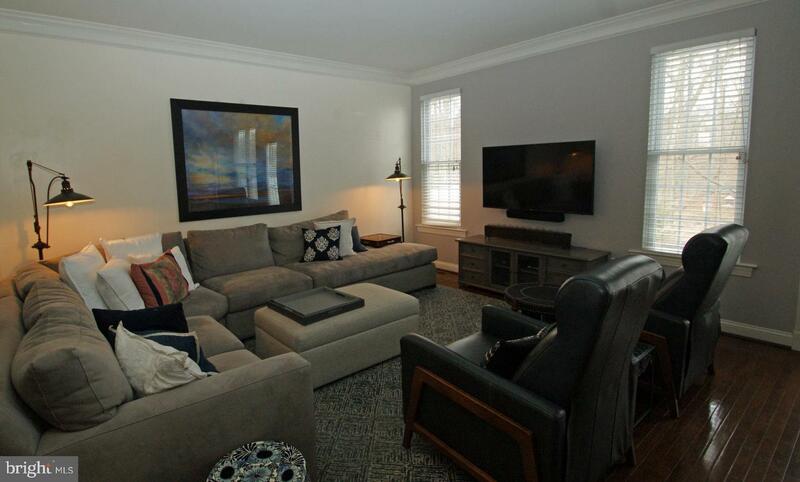 All conveniently located to schools, shopping, restaurants major roads and more. 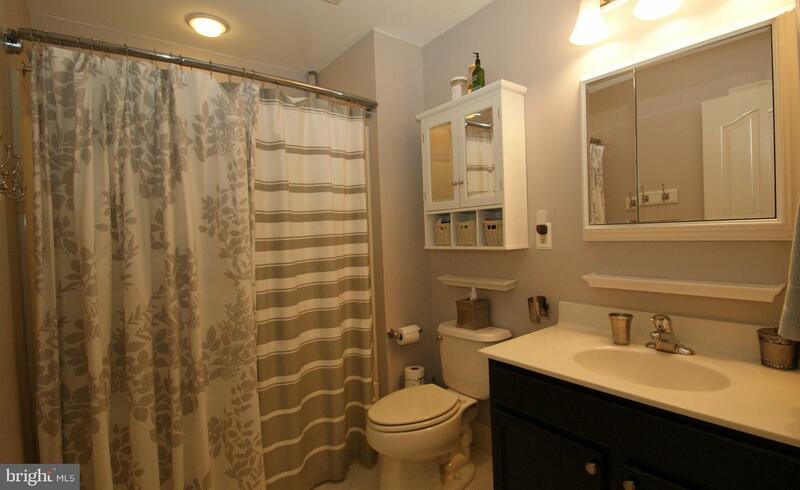 This is a must see, call now to schedule your appointment.